A new beer release can be an exciting prospect for anyone in the craft beer community in more ways than one. At the moment of inception, it can send the brewer excitedly reaching for their pilot kit; once fully formed, it can have eager venue managers pursuing the first keg before anyone else has it; and, in some cases, a new beer is enough to lure drinkers through a venue's door at the moment it's tapped. 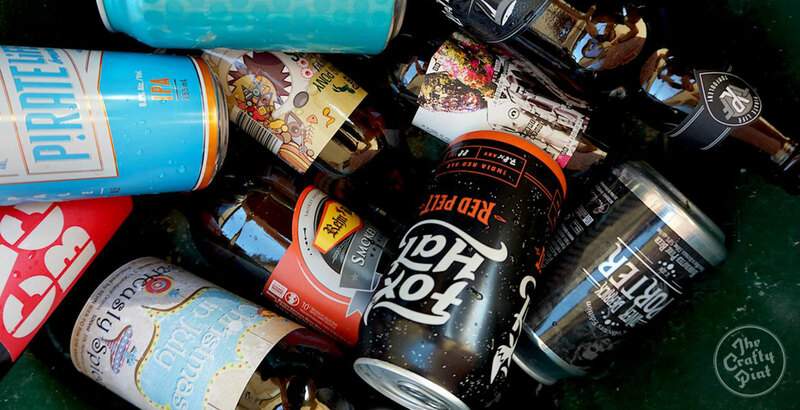 Around 100 new beers were released in South Australia from close to 40 brewing companies in 2016. 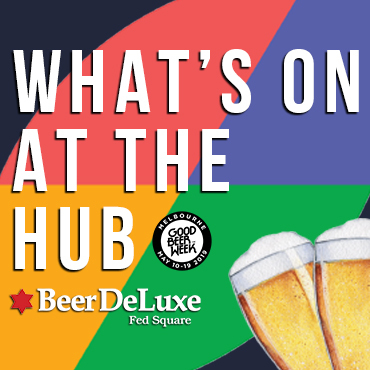 Among this number were something like 33 pale ales and IPAs, 21 different dark beers, 11 session or easy drinking ales, six lagers, six barrel aged creations and a further 20 miscellaneous concoctions. South Australians are a friendly bunch, it seems, with a quarter of these new beers collaborations of some sort (mainly thanks to Big Shed and Wheaty Brewing Corps). Finding the ten best is never easy and this year's discussion was definitely a lengthy one. However, the SA tasting panel did finally agree on ten outstanding beers. Here is what we believed were the best ten SA beers of 2016, in no particular order. NB The part of the memo about trying to feature individual breweries just the once appears not to have reached Matt but he pointed out that the next few beers on their list featured brewers already in the top ten too. Initially brewed by the Wheaty Brewing Corps as East Coast in collaboration with Grant and Dennis from Modus Operandi and Tom Delmont of Fixation, Yeast Coast featured a slight recipe change and the addition of one more collaborator: Chris White from White Labs yeast. The final result is a genuine hop bomb – little surprise as no less than seven different varieties were used. 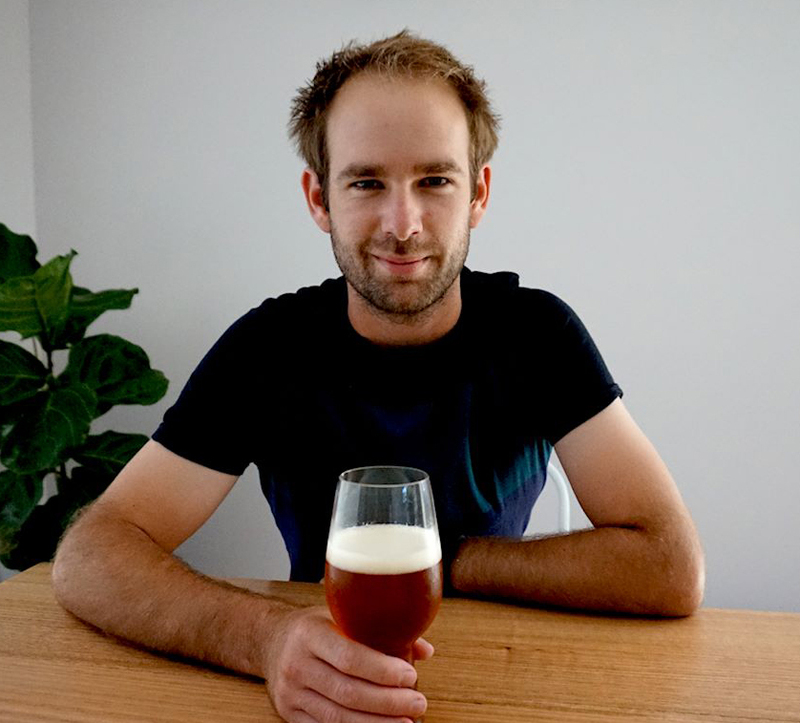 When in Adelaide for the Australian National Homebrewing Conference, yeast man Chris brought with him from the States a mix of two different yeast strains: a British ale yeast and the classic Burton ale yeast for use in the beer. Hop driven beers are Pirate Life’s forte and, in 2016, they clearly decided their core range wasn’t quite hoppy enough. So, dressed up in one of the most gorgeous colour schemes yet to adorn an Aussie can, they released their IPA, thus plugging the gap in their range between the Pale Ale and IIPA. The tasting panel was unanimous that this beer deserved a top ten spot. 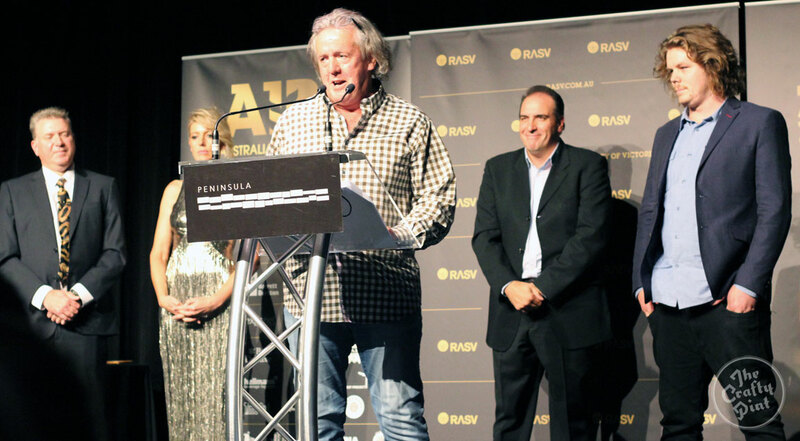 MC and Jack Cameron (right) collecting one of many trophies for Pirate Life in 2016, this time at the Australian International Beer Awards. 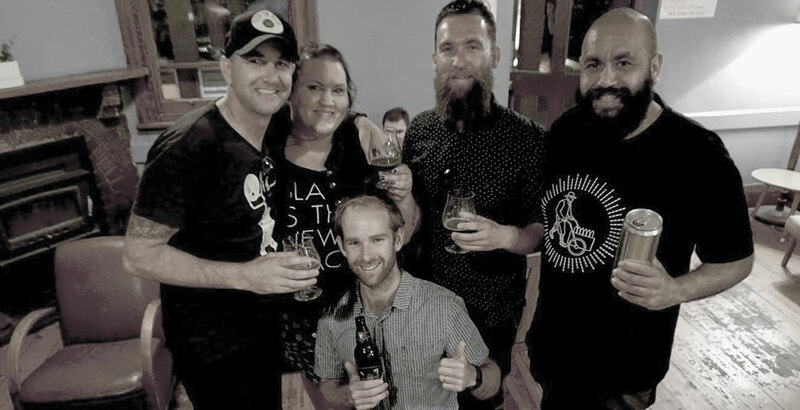 Pirate Life tend to collaborate slightly differently to other brewing companies and their first link up – in the booze world, at least – was with Barossa winery Tomfoolery. There was no fooling around though, as they brewed up a dark ale that was then aged in French oak barrels that had previously held Tomfoolery’s 2014 Burla Negra Tempranillo. The Cerveza Negra was first showcased at the Pirate’s first birthday in January; however, the rest was then aged for a further eight months, with the final result a vinous, slightly tart beer that has glimpses of plums. When brainstorming ideas on what to brew for the 2016 GABS festival, the Pirate Life guys decided to stick to their strengths and make a triple IPA, one that ended up weighing in at a massive 14 percent ABV. In other hands, attempting a hoppy beer of such size might mean there's either a huge perceived sweetness in play to balance to hops or, alternately, an overpowering bitterness. However, Loose Lips Sink Ships was both perfectly balanced and super hoppy. There was no overwhelming alcohol burn and no harsh after flavours either – just a lot of very merry drinkers. Each year, Jason Harris and Craig Basford from Big Shed and Darren "Doc" Robinson from Doctor’s Orders Brewing meet up to concoct a new Dr Shedlove vintage. The recipe changes each time but there is one thing that must stay the same: Dr Shedlove needs to contain a root vegetable. 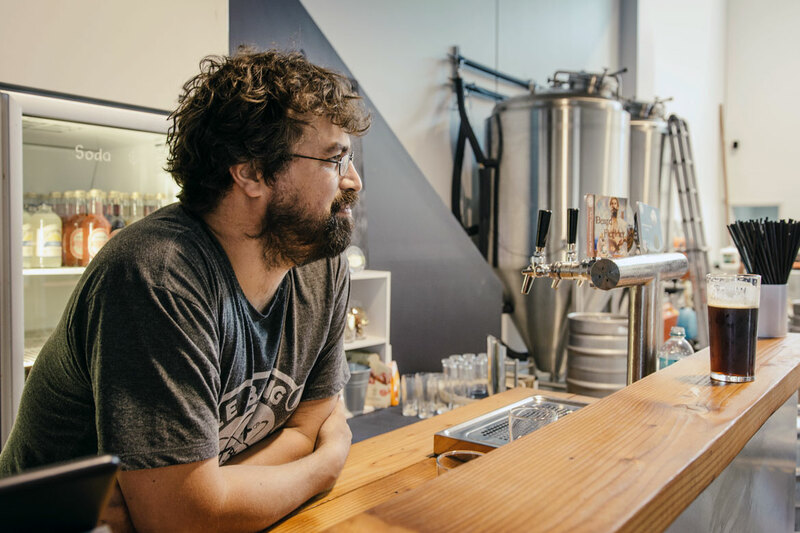 Ryan Davidson surveys the Little Bang Brewery home he shares with Fil Kemp. Photo by Ian Dalrymple. It's fair to say that 2016 has been an incredibly successful year for Little Bang as they settled into their brewery in Stepney. They produced no less than 15 different beers over the year, among them a few hot contenders for this list. Breakfast at Stepney was the one to make the final cut. It is a coffee oatmeal stout produced in collaboration with Rio Coffee, making it the perfect beer lover's breakfast beer: this stout is silky smooth with a rich coffee hit. Jumping off the jetty brings back fond childhood memories, especially on those stinking hot summer days. And that is exactly where the inspiration for Big Shed’s 3.5 percent summer quaffer came from. Originally brewed to feature as a one-off on their brewery bar's"X" tap, the Jetty Jumper quickly became a favourite. It's a bright straw coloured beer with a gentle tropical hop aroma and a delicious biscuity, bready malt spine. One question remains: when will this be bottled (or canned)? Winter can be a real drag at times, what with the freezing temperatures, nonstop rain and blistering winds. That's why Russian imperial stouts were created* and this one definitely warms the insides. A rich, dark stout with a chocolate roast bitterness, registering at 11 percent ABV, it has been described as decadent, bold and balanced. Look out for more from Mismatch in 2017 as they move into their new home. Pikes' head brewer Brad Nolen offers the Crafty Pint team a sneak Kriek peek earlier in the year. The 2014 vintage was a cracker, making the equivalent 2015 list, and Pikes yet again excelled with the Cherry Kriek 2015 vintage. This year’s beer started out as a Belgian strong ale base, which was then soured with lactobacillus and aged for 11 months in Pikes Wines Shiraz barrels. 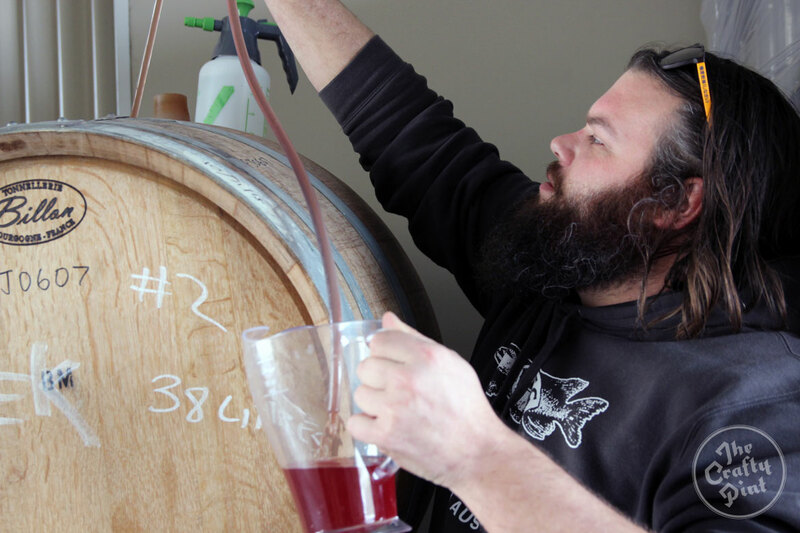 Fresh cherries from the Adelaide Hills were added, giving the Kriek its signature red glow. Great for a hot summer day, the Kriek comes with a vinous aroma and a well rounded yet tart mouthfeel. Lovely, juicy ripe melons went into making this sweet, delicious IPA. It was brewed in collaboration with Big Shed as Mismatch’s final contract brew out of the shed in which they'd launched their brand before starting to build their own place in the Adelaide Hills. The Rockmelon IPA is a vibrant pour with a subtle, fruity aroma coming from the hops rather than the rockmelon. The fruit plays its part, however, interacting with the malt to create a pleasant sweetness before the beer finished with just the right amount of dry. 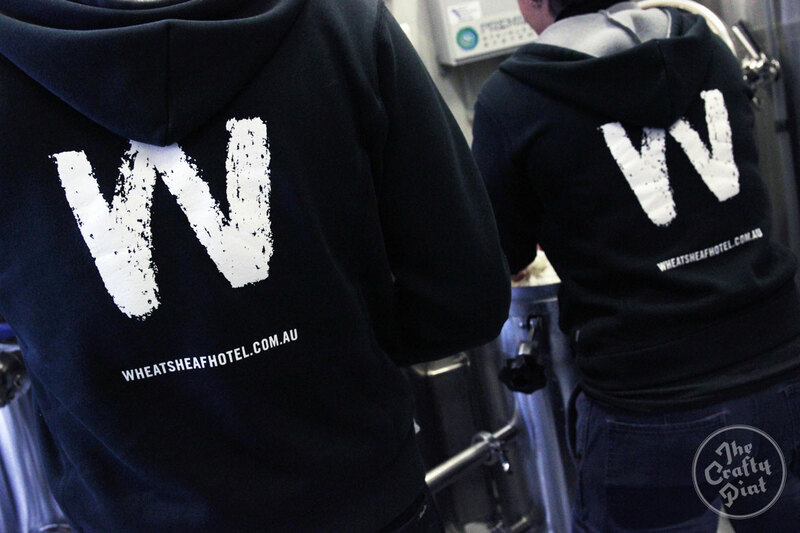 In wrapping up, it's clear that 2016 was another huge year for the South Australian craft beer scene. Cheers to everyone who is involved in the making and sharing of great beer and congratulations to all those that made the top ten. See you all in 2017. And, if you fancy heading back in time, here's our top ten from SA in 2015. Where Next For The Wig & Pen?